The National Association of Student Affairs Professionals take pride in honoring higher education professionals and student leaders who are making meaningful contributions to the NASAP organization, student success and in the field of student affairs; as well as, outstanding leadership and service. Awards are presented in two categories: Professional and Student Awards. Sadie M. Yancey Professional Service Award –established to honor the NAPW/NASAP Founder and first president whose work inspired a nation of Student Affairs Professionals of Color. This award bestows the highest honor issued by the National Association for Student Affairs Professionals on a member. The award recognizes outstanding service, contributions to the field of Student Affairs generally, and to NASAP in particular. Benjamin L. Perry Professional Award –established to honor a founding member and former president whose work inspired numerous young professionals to pursue Student Affairs as a career. 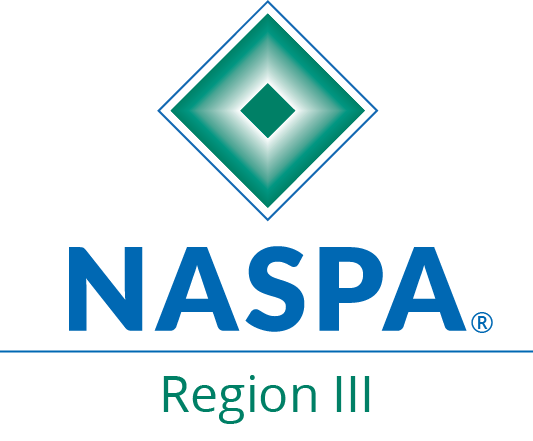 Issued by the National Association for Student Affairs Professionals, the award recognizes the outstanding potential to the field of Students Affairs generally, and to NASAP in particular. C. W. Grant Past Presidents Award –created to honor the legacy of Dr. C. W. Grant who contributed valued and honored service to NASAP. This award is reserved for past presidents (with significant service as outlined in the award criteria—e-mail wilson-hill.46@osu.edu for award criteria). Outstanding Student Leader Award -presented to an undergraduate student with demonstrated efforts in promoting student autonomy, effectiveness in leadership and acknowledged responsibility for elected or appointed positions of responsibility at a member institution and/or to the Association. Individuals making a nomination must be a current financial member of NASAP. **Awardees will be recognized at the 65th Annual Conference Closing Dinner on Saturday, February 23, 2019, in Atlanta, Georgia. All nominations will be reviewed and selected by the awards committee. The awards committee consists of a diverse group of student and academic affairs professionals who are dedicated to the work of student success at HBUCs and institutions serving minority populations. For more information about the NASAP Awards, please contact Rose Wilson-Hill at Wilson-hill.46@osu.edu or 614-292-8156.